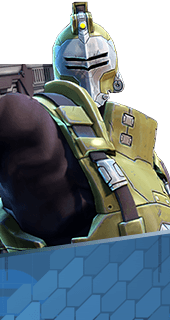 Far-Flung Frags is an Augment for the Hero Oscar Mike in Battleborn. Boosts launch velocity of Frag Grenades, increasing their range. You cannot have both this augment and Stealthy Shields. It's either one or the other.